If your dog could talk, he would tell you to call Bark Busters Houston as soon as you can! Welcome. 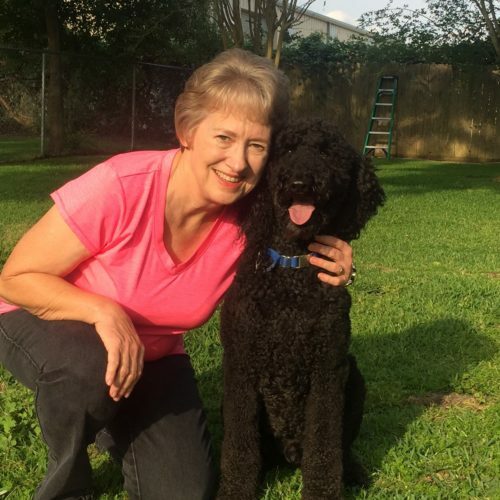 We are Donna Smith and Jim Smith, and since 2006, we have been successfully training dogs throughout the Greater Houston area. We’re confident we can train yours to be the family companion you want.